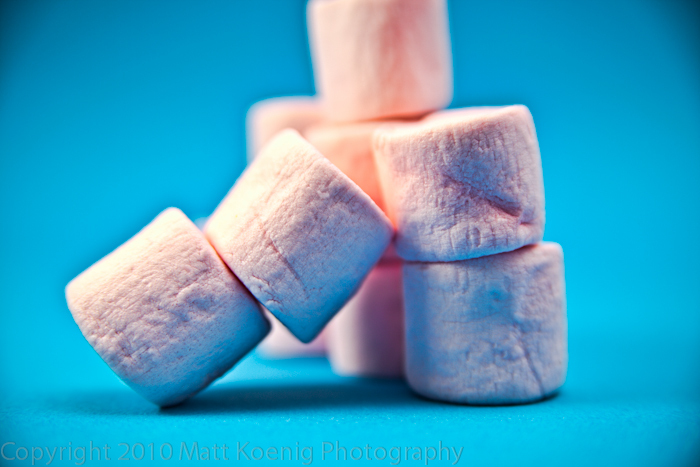 Not really sure where these pink marshmallows came from. They just showed up in a kitchen drawer one day. And I’m glad they did as I was running out of ideas this night on what to shoot for Project 365.